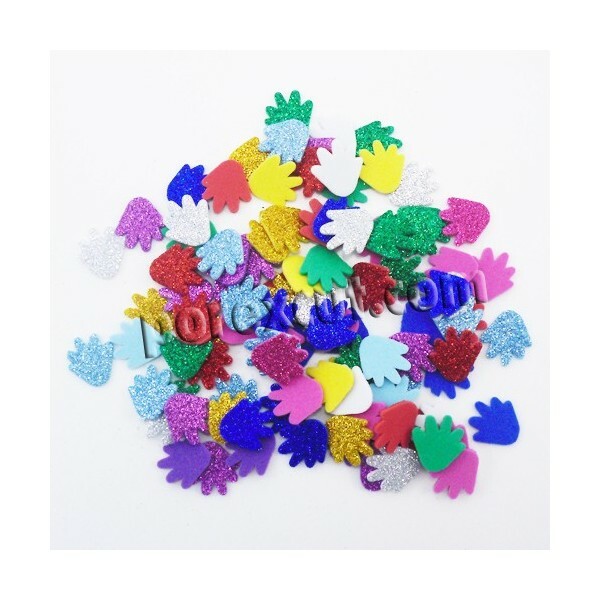 Home>CRAFTS>Foamy>cut shapes>100 Hands rubber eva 2 cms. 100 Hands rubber eva 2 cms. -100 un. 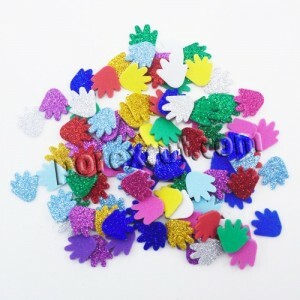 -Form of hand in various colors with glitter. -Non-toxic material. 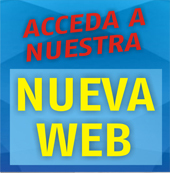 -From easy to use because of its lightness, you can paste.